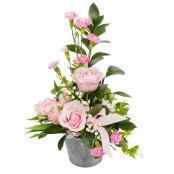 Floral Designs is a small local family run business. We currently have amazing staff that are always available to advise and help, collectively having 80 years experience floristry. 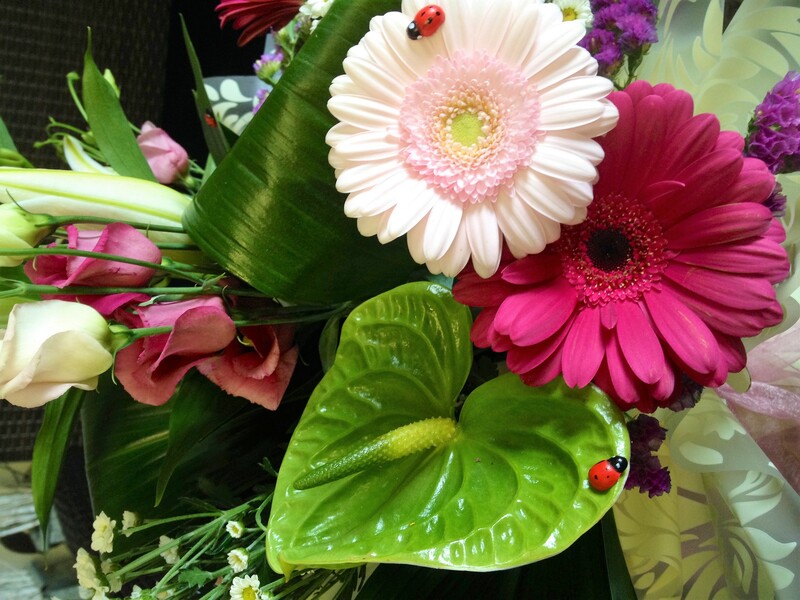 The owner Gaynor started her own business at home after years of shop floristry and opened her own premises in 2010. During her many years in the trade she collected an amazing group of ladies that she worked along side of, she is lucky enough to be able to call friends and they now work in her busy shop. From a young age Gaynor had a small assistant in her daughter (me) who watched wide eyed at the beautiful creations made out of the finest selected flowers, amazed at how a flower can show so many emotions, from great joy, love and the expression of sorrow and care in sad situations. We as a shop are available for all of your floristry requirements using fresh flowers direct from Holland, the finest silks and plants and trees to helping you create your own Eden be that in your garden or home. 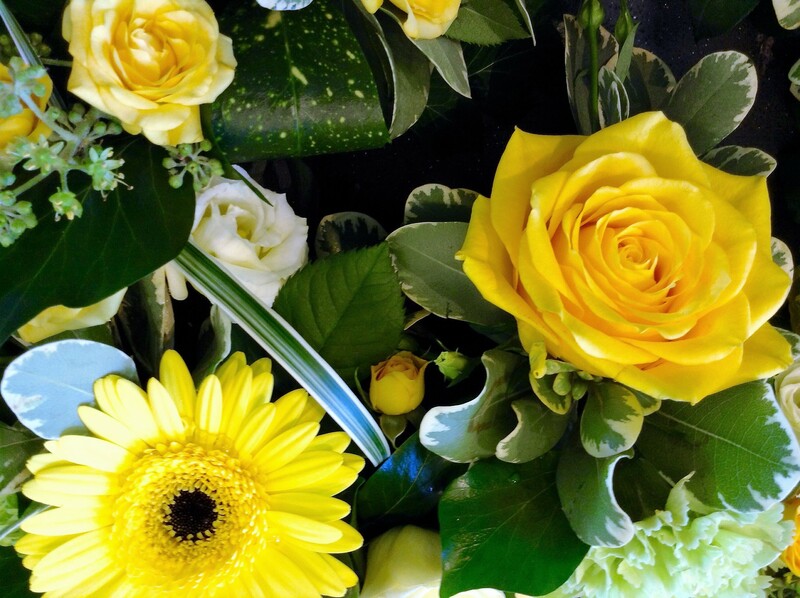 Call us today at Floral Designs Great Yarmouth we offer same day delivery of the best quality fresh flowers to Great Yarmouth, Gorleston and surrounding areas. 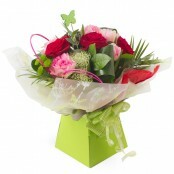 Whether you want to send flowers to a loved one, or make someones day special. At Floral Designs Great Yarmouth we can create a stunning design for your wedding day or a fitting funeral tributes personalised to your loved one.